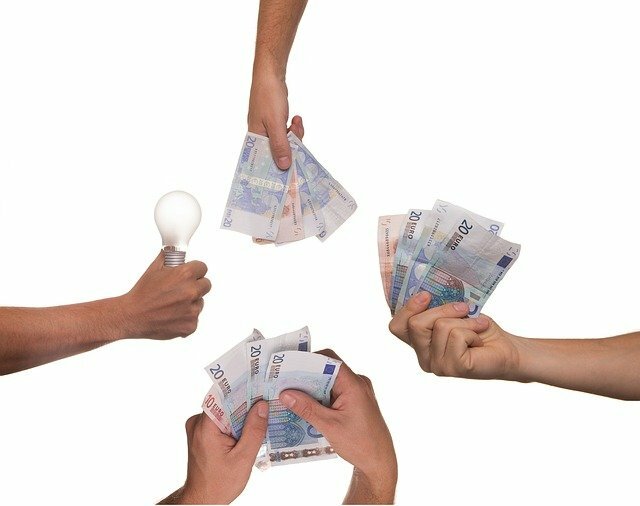 Introduction: What is Venture Capital Funding? A business or a startup requires funding for its day-to-day activities. It can be bootstrapped or the funding can be acquired from different investors. Financing is the lifeblood of any business, venture capital funding helps businesses get off the ground. 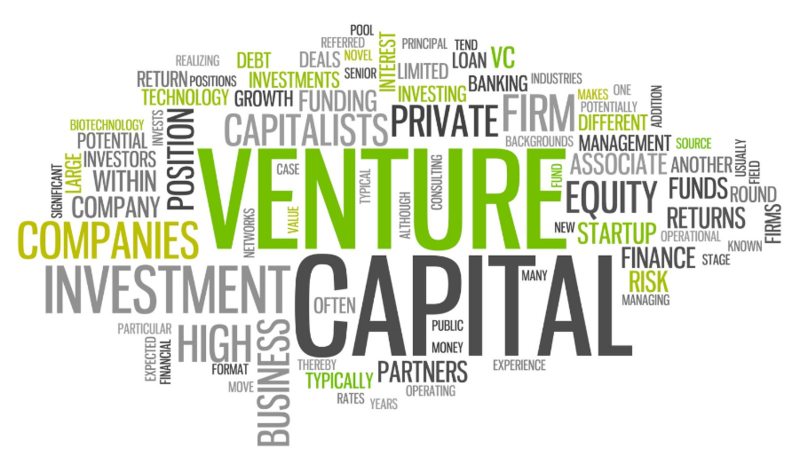 Venture Funds invest their money with a long-term growth perspective in startups or SMEs. These investments are risky and illiquid, but if done right enjoys great returns depending upon the growth of the company. The venture capitalists can influence major decisions in a company as they put their money at stake for funding the company. Business Plans for Venture Capital Funding: What does the plan include? An executive summary forms a brief of the whole business plan which like any other synopsis of a document gives a clear idea on what it is all about. An important part of the business plan, an “Executive Summary” helps cultivate the interest of an investor to read further. The Company Analysis is a complete scan of the company. It answers various questions that an investor might be interested to know about. The questions can include: what a company does, its area of functioning, and the products or services of the business, product or services details. This part of the B-Plan provides a complete picture of the industry that the company will operate in. The importance of this analysis can be understood by the fact that any investor would like to thoroughly understand the industry in which the company will deal. It includes industry size, trends, segments etc. As the name suggests, customer analysis is the evaluation of the business’s target market. It is vital for a business to understand and define its target audience. This ensures the investor that the entrepreneur understands the business and the audience it is intending to serve. The Competitor Analysis helps an investor understand the company’s peers and how the company will aim to differentiate itself from others. An audit of the operational and financial numbers of the competitor gives an insight into what benchmarks should be considered for the company’s founders and what it should look to achieve in the coming years. The marketing plans give out the strategies to reach out the target audience; showing how well planned is the business idea. The marketing plan isn’t limited to gain customers but also includes the strategy to help the brand reach the general audience and leaving a mark. Operating in a market with competitors and a dynamic audience, the operations plan lays out the strategy of the company. Operations include every small detail about the functioning of the company, communications within its verticals and a well-planned approach towards reaching the goals of the business. The financial plan includes the actual numbers (if any) and forecasts of how the business projects itself and where it sees itself in a matter of a few years (3-5 years projections). Business plans are a descriptive outlook to the business that acts as a convincing tool for getting that elusive funding from venture capitalists. A business plan that covers a great deal about the business and presents a true picture of the market is the first (and usually the most important) step in gaining a venture capitalist’s attention. At DNA Growth, we provide premium services to craft customized and professional Business plans.